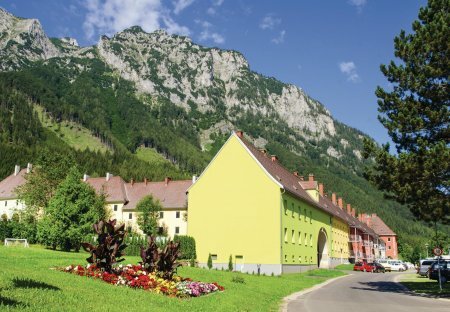 Rent apartments in Münichthal, Austria. The holiday resort in Eisernerz Münichtal has 75 holiday homes and offers ideal conditions for an active, memorable holiday in the Styrian Mountains. The resort in Eisernerz Münichtal has 75 holiday homes and offers ideal conditions for an active, memorable holiday in the Styrian Mountains.